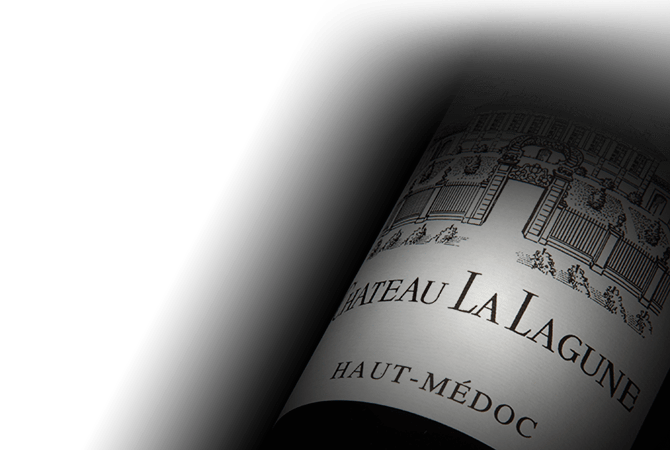 Located in the appellation of Haut-Médoc, Chateau La Lagune was classified as a Third Growth in 1855. The vineyards of Chateau La Lagune include 70 acres of gravel soil, planted with 60% Cabernet Sauvignon, 30% Merlot and 10% of Petit Verdot. The wines of Chateau La Lagune are appreciated for their finesse, elegance and harmony and their secret lies in an exceptional terroir, perfectly mature grapes, careful vinification and respectful aging.